VIC 96 entering Ramsgate Harbour 15 May 2016. Photographs courtesy of Tony Withers. Steam played a significant part in our maritime history and VIC 96 is one of but a few surviving workhorses of its day, built as part of the war effort to supply Naval dockyards and the Fleet. VIC 96 has been restored by a dedicated group of friends with one purpose, to return the ship to its former glory and maintain it as a working exhibit for all to see and experience. She is now back at her homeport of Chatham No 1 Basin, in steam and attending events, both locally and across The Channel. 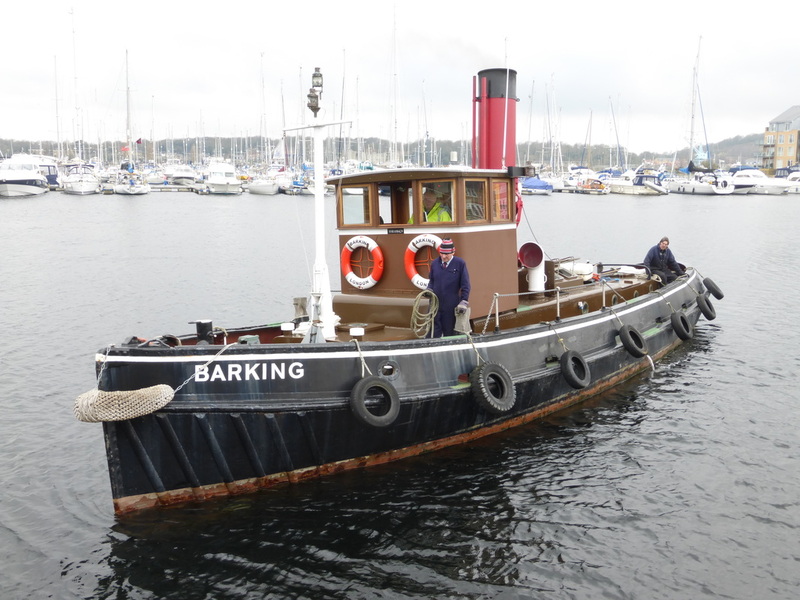 The Steam Tug Barking, fully restored by our Chief Engineer Ian Woollett, can also be seen at Chatham No 1 Basin. 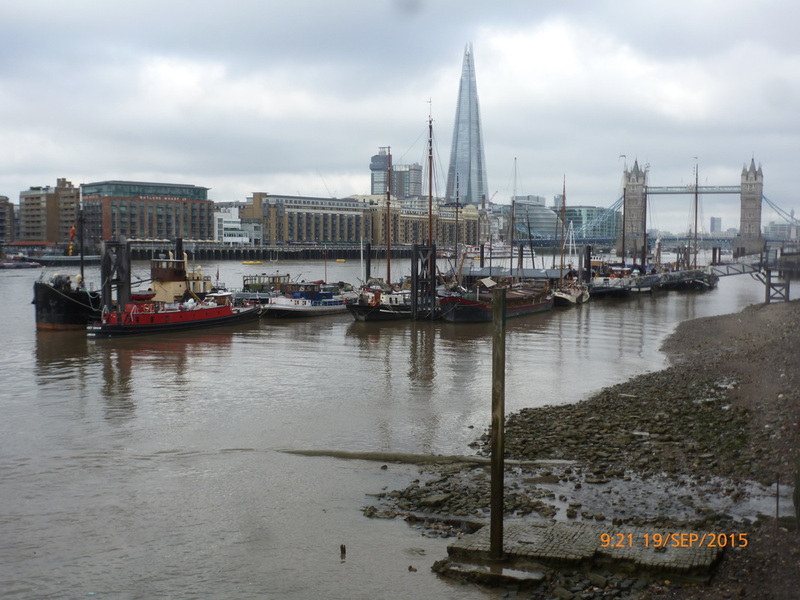 Barking makes regular trips in The Medway and Thames Estuary.